Vincenzo Tiberio was born in Sepino, Province of Campobasso, in 1869 and he took a degree in Medicine in 1893. During his university studies his relatives gave hospitality to him in Arzano where he discovered the antibiotic power behavior of certain molds in the house's well. He started his university career as a Voluntary Assistant in Hygiene Department of Naples University. After the marriage with his cousin Amalia Graniero, he was interested in Hygiene and Sanitary condition to improve sailor's life. He engaged himself in the feature of Preventive Medicine such as the control of drinking water. 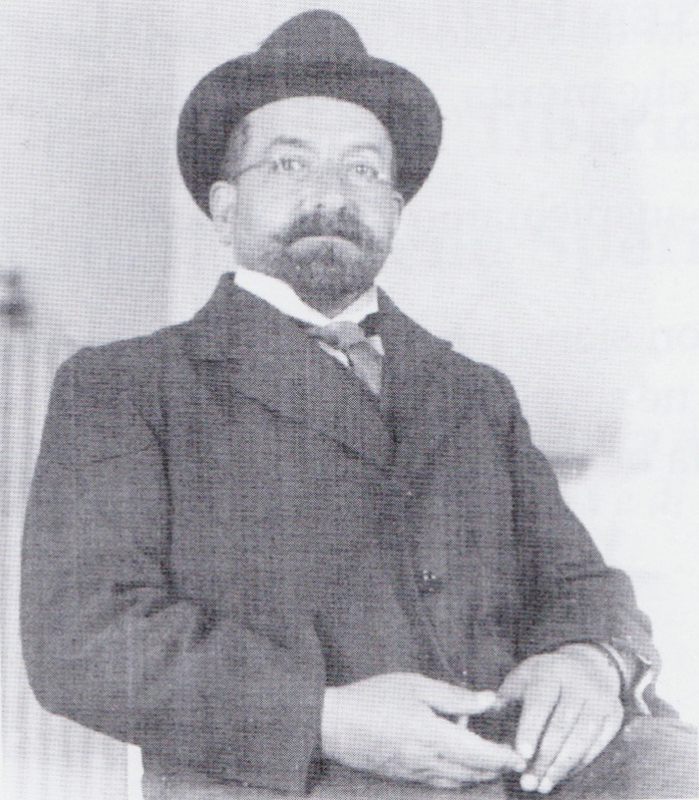 During the earthquake in Messina and Reggio of December 1908, Tiberio was one of the doctors that went to help the population of those areas. Vincenzo Tiberio was the real discoverer of Penicillin. He found out antimicrobial effect produced by some moulds, thirty-four years before Alexander Fleming observing a well situated in family's house at Arzano (Via Zanardelli). He noticed that when the well was clean, people who used water had intestinal infections that stopped when moulds grew again. The results of his studies on molds were published in1895 on the scientific review: "Annali d'igiene Sperimentali".Tiberio died in Naples on 7th January 1915. - S.De Rosa-G.Aruta, il "vero" scopritore della penicillina, Napoli 2006.